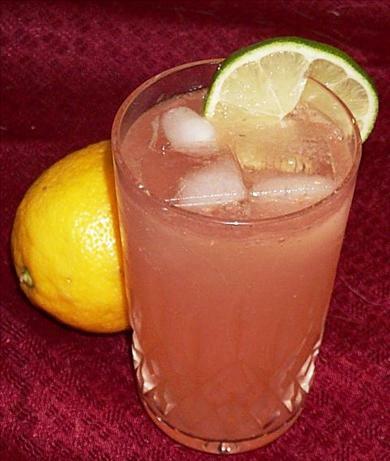 In summertime, when even the smallest bit of exertion can cause you to break into a sweat, nothing is more refreshing than a glass of ice-cold grapefruit juice rum. This rejuvenating drink will not only quench your thirst, but will also revitalise your body within seconds. Low in calories and high in fiber, grapefruit is filled with vitamin A and C. It also helps lower cholesterol levels in the body. 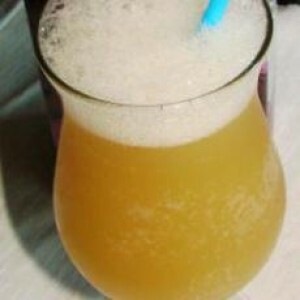 There are a number of ways to prepare an exotic grapefruit juice rum drink, but all of them are very simple and easy. Furthermore, the ingredients used in these recipes can easily be found at any local grocery shop. Simply scroll down and pick the recipe of your choice and you are good to go. Put the sugar and mint springs in the cocktail shaker and crush them with the back of a spoon until the mint and sugar and thoroughly combined. Now, add the grapefruit juice, lemon/lime juice, rum, and ice cubes to the cocktail shaker, screw on its lid, and shake for half a minute. Then, strain the mixture and pour it into cocktail glasses filled with ice cubes. Top your drink with club soda and a few splashes of Angostura bitters, and serve chilled. Peel and slice the grapefruit using a sharp knife. Remove the pith and peel, and transfer the grapefruit slices to an infusion jar. Add rum to the jar, seal it, and let it infuse in a dark and cool place for around two weeks. After this time period has elapsed, run the mixture through a strainer, to separate the liquid and the solids. Discard the solids, and store the liquid in a clean bottle with a cap. Fill 3/4th of a rocks glass with ice cubes and pour the rum into it. Cut a grapefruit into half with a sharp knife, and squeeze the juice of one half over the ice cubes and rum. Gently stir with a spoon to mix. Garnish the drink with a lime wedge or mint sprigs, and serve.